A detailed look at NVIDIA G-sync and AMD FreeSync from a monitor point of view, with latest comparisons, observations and features. 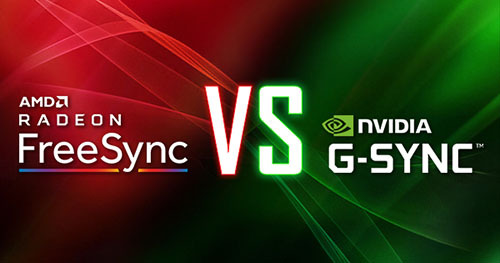 Including details on the new G-sync Compatible programme, G-sync Ultimate and FreeSync 2. Complete list with all Australian binary options brokers, a site with trading reviews and guides. Top 100 open source project management tools! All UK gamers can now benefit from amazing no deposit free spins in 2019. Get yours and step into the world of fun online casino games! Play at Norges Casino, Norway's online casino #1! Play 1000+ slots at Norske Automater today! Find popular Canadian online casinos ranked and reviewed at Slots Online Canada, your best guide to the world of online gambling! SlotCatalog lists over 1500 UK casino bonuses, including a brilliant no deposit bonus section! A full detailed review of the top end gaming screen from lesser known US manufacturer, Nixeus. 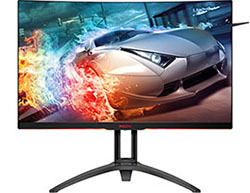 Featuring a 2560 x 1440 IPS-type panel, 144Hz refresh rate, 4ms response time and AMD FreeSync support. A full detailed review of the latest 27" model in Dell's popular UltraSharp range. 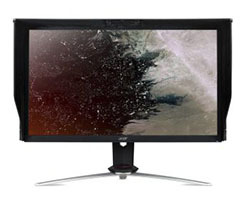 Featuring a 2560 x 1440 resolution IPS-type panel with a 4-side borderless design. Including comparisons with the old U2717D display. 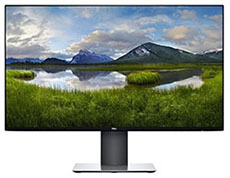 An exclusive first review of the new 34" ultrawide screen from LG. 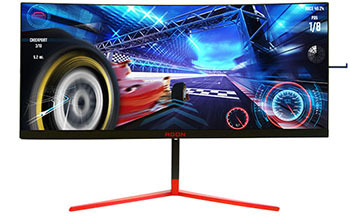 With 144Hz native refresh rate, new Nano IPS panel, wide gamut support and AMD FreeSync. Lots of unique features in the Ultrawide market to test and consider. Now updated with tests of the new firmware! A look at what HDR is and what difference it makes to your gaming and multimedia. 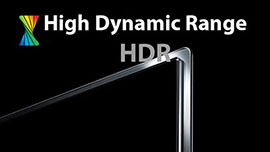 Including a look at all the main HDR content standards, display certification schemes and specs required for a meaningful HDR experience. Now updated for 2019 with all the latest information. 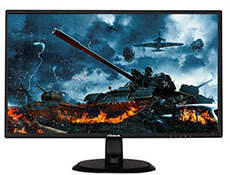 A detailed review of BenQ's 35" ultrawide multimedia monitor, aimed at HDR, videos and gaming. 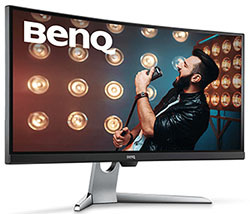 Featuring a VA panel, variable refresh rate support and 100Hz refresh rate along with BenQ's usual focus on eye care. 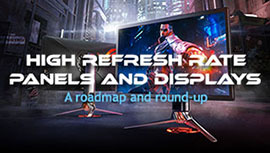 A look ahead at the panel and monitor roadmaps, with a focus on high refresh rates. This includes across all technologies including TN Film, VA and IPS. An exclusive first review of the forthcoming 27" screen from Acer, with 4K resolution and 144Hz refresh rate but now at a far more affordable cost. Also the first 4K @ 144Hz model with AMD FreeSync support. 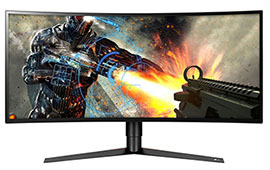 A detailed review of the 31.5" curved gaming screen from AOC, with a 144Hz refresh rate, VA technology panel, 2560 x 1440 resolution, AMD FreeSync and a load of gaming extras and features. TFTCentral is a participant in the Amazon Services LLC Associates Programme, an affiliate advertising programme designed to provide a means for sites to earn advertising fees by advertising and linking to Amazon.co.uk, Amazon.com, Amazon.dr and other Amazon stores worldwide.